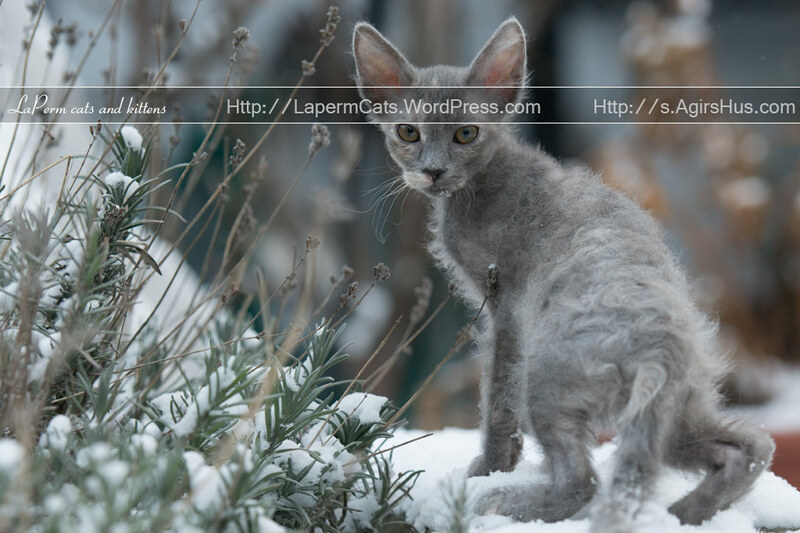 Fishing LaPerm cat – Bysen. Looking for fish beneath the ice in the pond. Bysen, looking for fish under the ice.